A Big TCO17 Announcement, Niagara Falls Lit up Topcoder-style, and More! This past weekend I took a seven hour road trip to western New York. 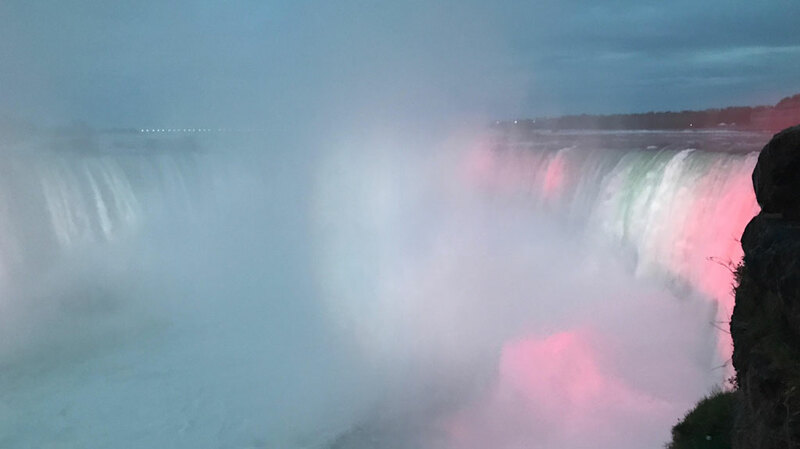 After all day meetings, I got to travel to Niagara Falls, Canada to check out the treasure that is Niagara Falls. The waterfalls were absolutely gorgeous and having never been there before, it was truly an incredible site. Meetings and viewing the Falls wasn’t my only reason for being there. I was able to share a special 2017 Topcoder Open surprise announcement while the falls were lit up in three of our Topcoder colors – blue for design, orange for data science, and green for development. You have to watch the live video and hear the announcement. I am beyond excited to bring the TCO17 to New York for the first time ever. The crew we have in Buffalo is looking forward to rolling out the red carpet for our finalists. This year’s TCO17 Finals will be truly spectacular. Don’t forget to check out the video our community manager, nick.castillo made to get everyone hyped up! If you haven’t won a trip to compete yet, there is still time! Stage 4 will be starting on June 1. The top three point earners from each track will win trips to the Finals to compete. We’re also offering a trip to the TCO17 Finals to a newbie competitor. And we are offering a trip to the TCO17 Finals to a veteran competitor who maybe hasn’t competed in a while. All you have to do is compete. Learn more about TCO17 here. 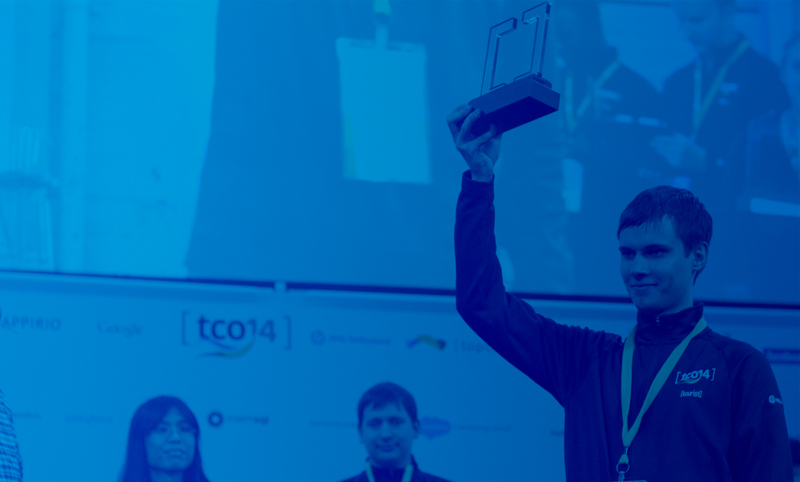 The Topcoder Open is heading to New York City!